Get the most out of your time with an ultimate Total Body Conditioning workout! 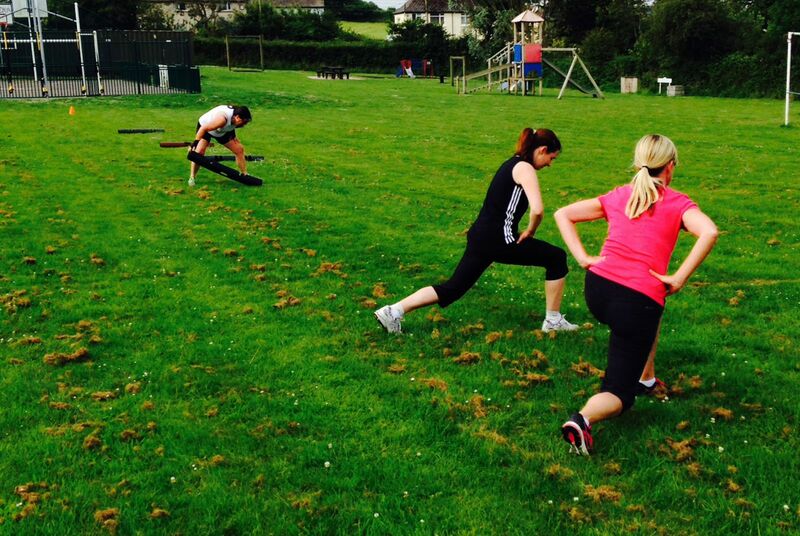 Whether its for fat loss, fitness or fun, the BlackSheep Bootcamp is most definately for you. What is it? - It's an outdoor fitness session that aims to please utilising some of the best fitness tools & methods along with some old school favourites. Who's it for? - You if you're up for it! All you need to be is willing. This isn't a bootcamp to make you throw up. This is structured to help you achieve and succeed! You'll find us there in rain, sleet or shine .......but hopefully the latter! Bring a waterbottle, towel, sensible workout clothes and a can do attitude!